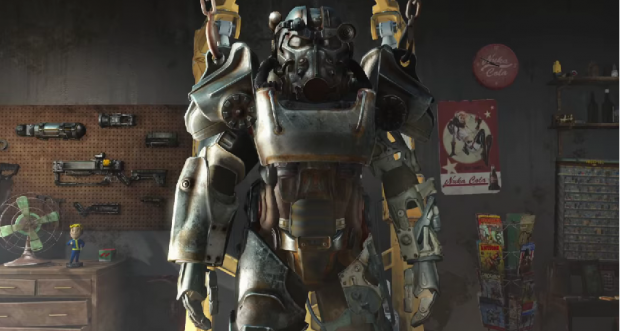 Bethesda seems to be doing everything right with Fallout 4 ahead of its launch. With just over a week to go until Fallout 4 is finally released to the public, people who worked on the game seem to be just as excited for its launch as those who just want to play it. This was underlined by a recent interview with one of the voice actors in the game, Courtenay Taylor recently talked about the work Bethesda put into making this game and how impressed she was working with the development team. “I’m thrilled and excited to have it come out and I’m proud of what small contribution we’ve made and I know the amount of work that everybody at Bethesda put into the game. No stone has been left unturned and it’s gonna be an amazing ride for everybody. I know people are gonna love it,” Taylor told ThoseGamers. “People” are certainly hoping they end up loving the game, and so far all the news coming out about the game has been only positive. One other positive piece of news about the game is that Bethesda isn’t going to be anything close to paid mods when this title launches. How do we know this? Bethesda managed to make sure there aren’t going to be any people who will be able to make any money off of mods. A user on Reddit was one of the first to find out that Bethesda has actually put the statement that all mods for the game must remain free of charge in the game’s EULA on Steam. This is good news for those who like using mods, even if it’s not clear where those mods can be used yet. 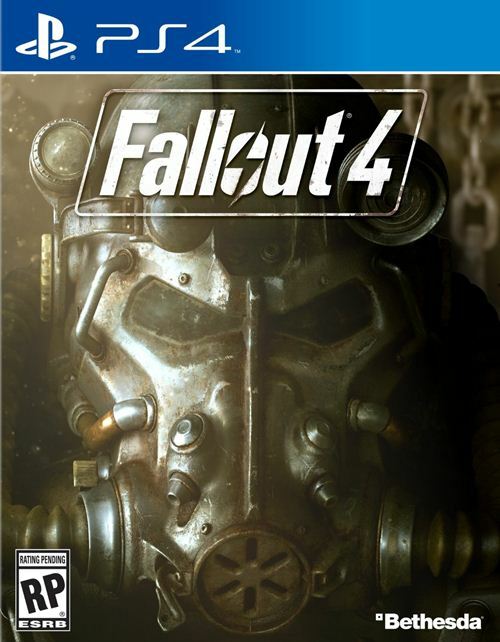 Fallout 4 is launching on November 10, 2015.